Chicken Soup for the Soul is a favorite publisher of books that provide emotional and practical support for readers in times of stress and challenge. 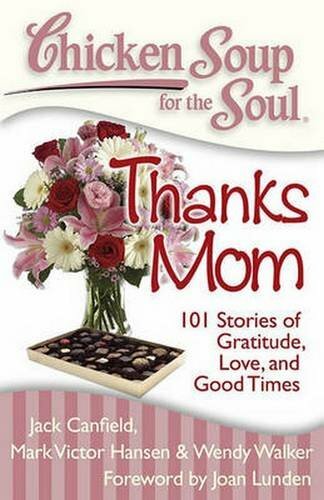 Wendy Walker is the author of Chicken Soup for the Soul: Power Moms (Mar. 2009), Four Wives Feb. 2008) and Social Lives (Sept. 2009).